Today is the feast of St. Patrick, and as my friend Dan Aedo said on his Facebook page this morning, “This day is not all about leprechauns, shamrocks and green beer. 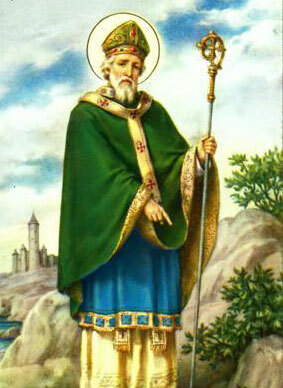 This is a day to honor and pray to St. Patrick. He was an influential saint who, 1,500 years ago brought Christianity to the little country of Ireland.”(Although, In Heaven There is No Beer). He is not actually Irish but is of Roman-British descent. He served as a slave beginning at the age of 16, even though life was difficult he held onto his faith. At the age of 24, he escaped and returned home, but in a dream was told to return to Ireland to bring Christianity to the island. He studied from 412-415 at the monastery of Lerins and was ordained a priest in 417. He was ordained a Bishop in 432. Despite hostility from the Druids, St. Patrick preached the Gospel of Jesus Christ and brought many to believe in Him. 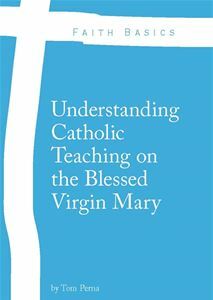 In 442, he was commissioned to begin the Church in Ireland. Ireland became a Christian nation and the Irish monks brought the Faith to England, France, and Switzerland (it’s these monks that began the Sacrament of Reconciliation as we have it today). He died on March 17, 461 in the monastery of Saul. We have a great debt to the great Irish monks!